Multi Press Squat Stand SS2 V5 Reinforced. Push beyond your limits with the assistance of the Multi Press Squat Rack SS2 V5 Reinforced. 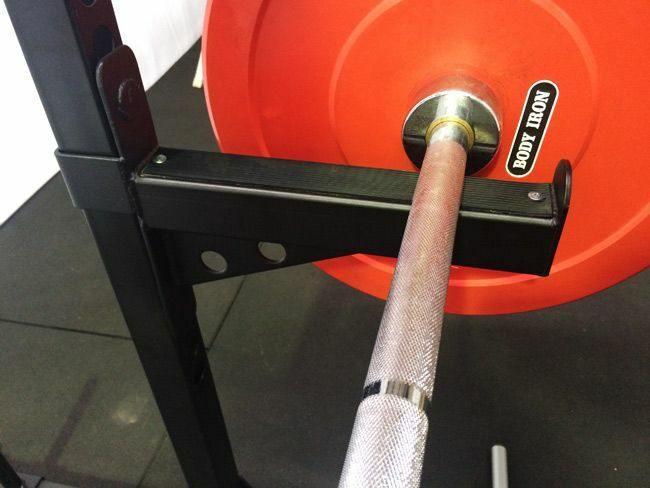 The 30-position rack allows placement of an Olympic bar at your ideal position, reducing the strain from lifting heavy weights off the ground. Sculpt, build and define your body with Multi Press Squat Rack SS2 V5 Reinforced.